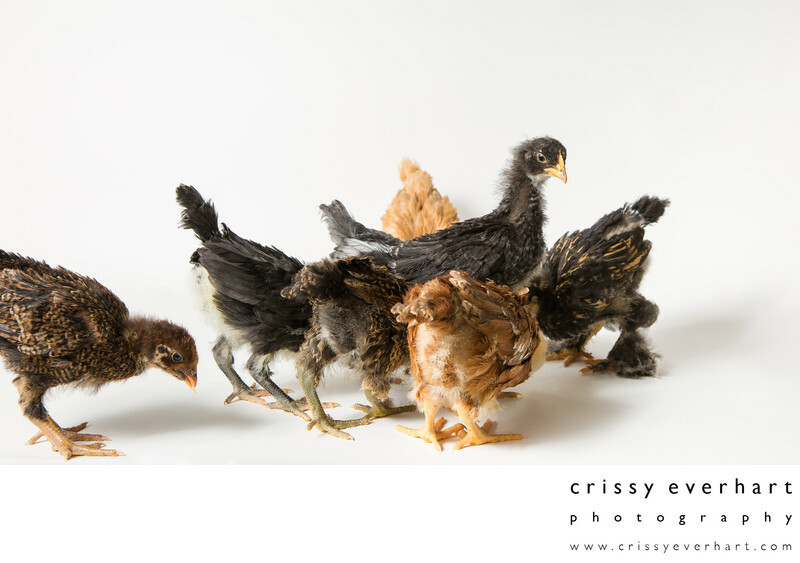 Eight 3 week old chickens! Breeds include a Black Australorp, Barnvelder, Buff Orpington, Ameraucana, Production Red, Golden Laced Cochin, Plymouth Barred Rock and a Blue Andalusian. We bought them from Pickering Valley Feed and Farm in Exton, Pennsylvania.